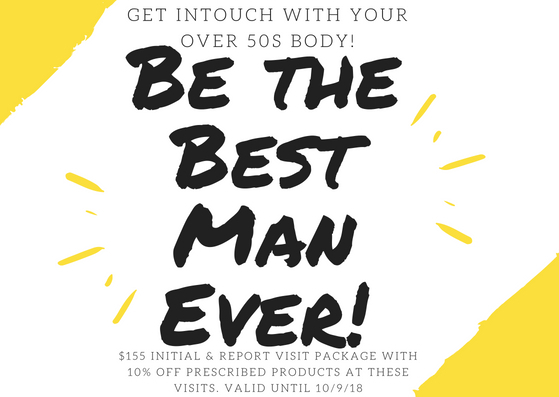 Check out whats happening at Belridge Chiropractic! 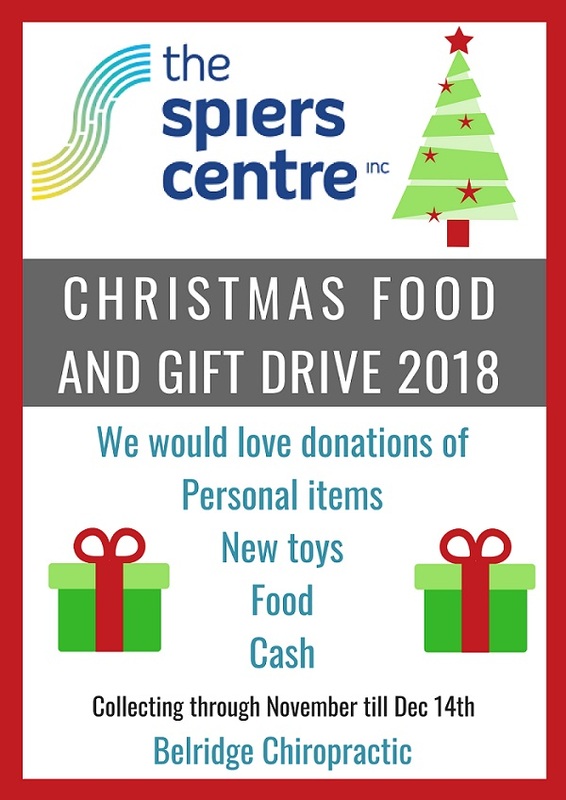 Every Christmas our Chiropractic community encourages and assists in the collection of non perishable items for The Spiers Centre. Help us give those in need something a little extra this Christmas. Drop your donations off at Belridge Chiropractic before 14th Dec.
We need donations of knitted scarves, beanies and gloves OR WOOL for knitting!